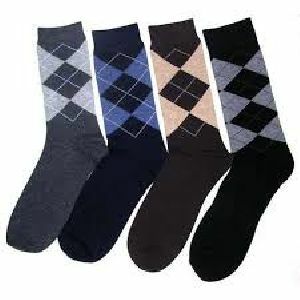 Color : Blue, Black, Grey, etc. 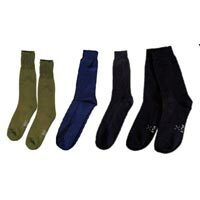 Obtaining our superior grade product range is easy as we are based in Delhi(India), which is well connected by air, road and rail. 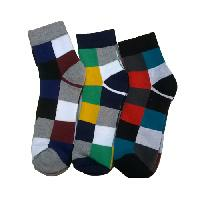 We make sure; our products are produced using top grade materials sourced from reliable vendors only. 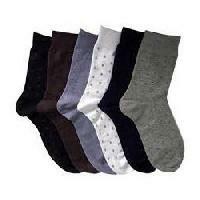 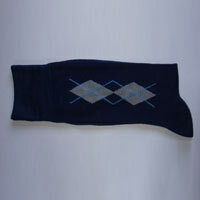 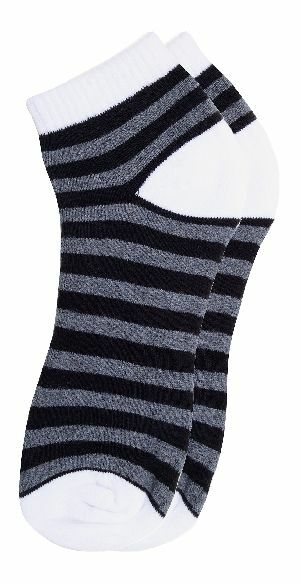 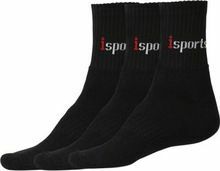 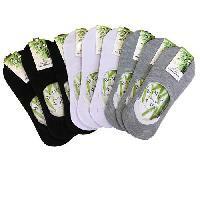 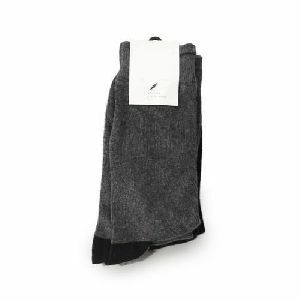 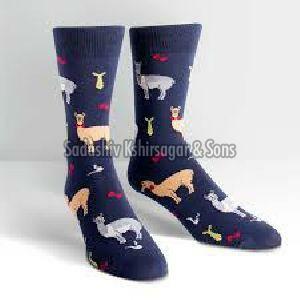 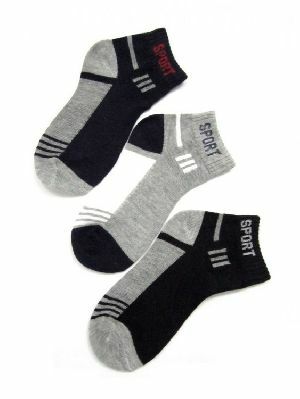 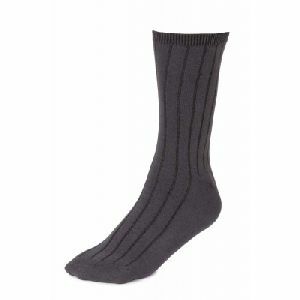 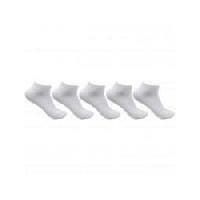 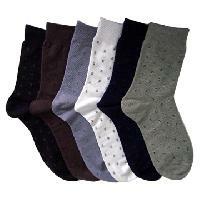 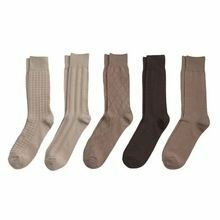 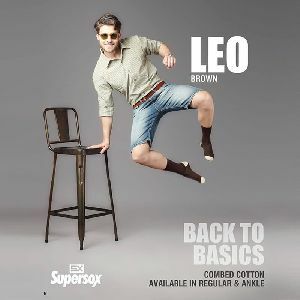 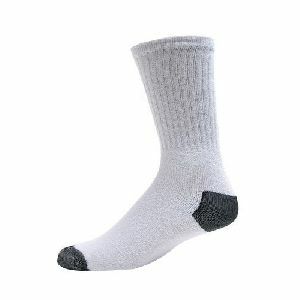 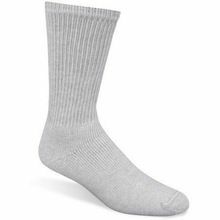 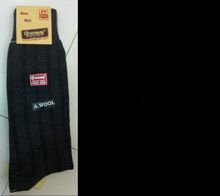 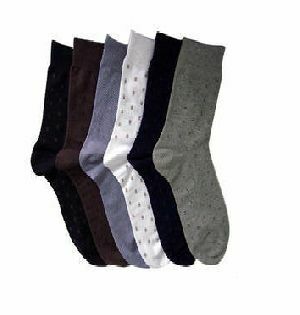 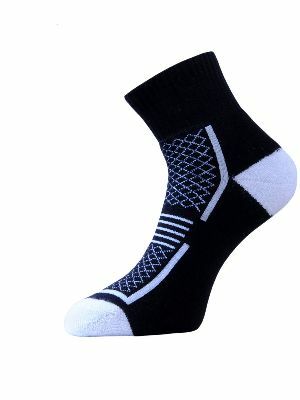 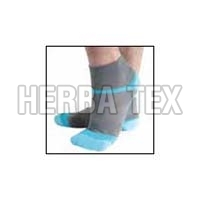 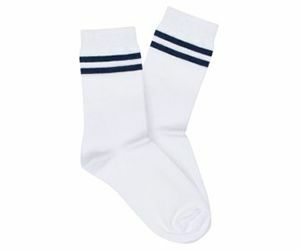 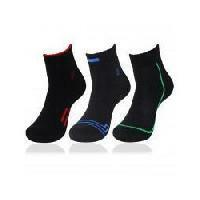 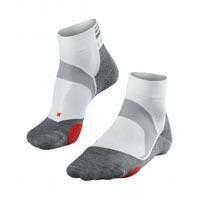 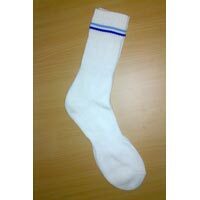 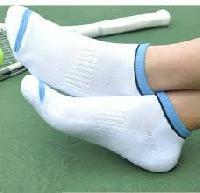 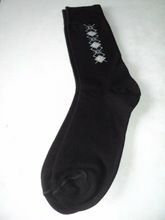 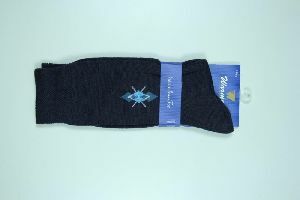 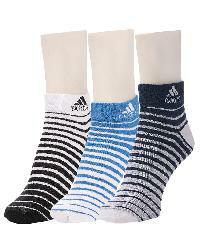 Our Mens Cotton Socks are known for their good elasticity and fine quality. 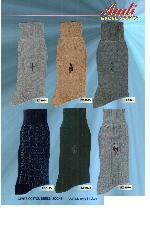 Lead Time : Within 30 days upon samples are completely approved. 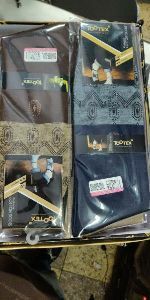 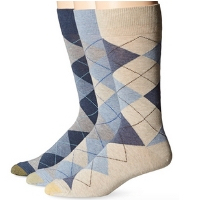 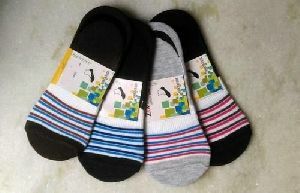 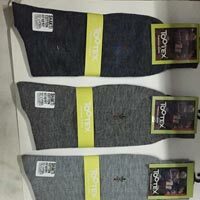 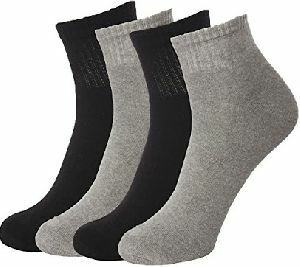 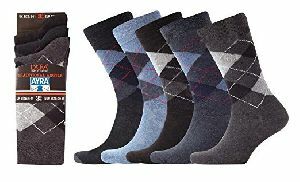 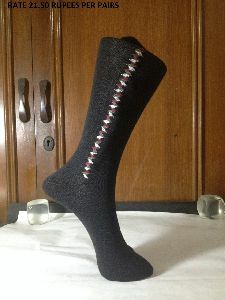 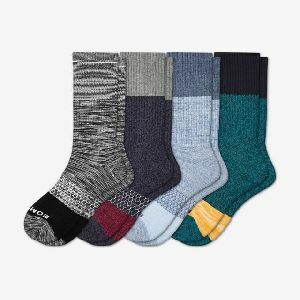 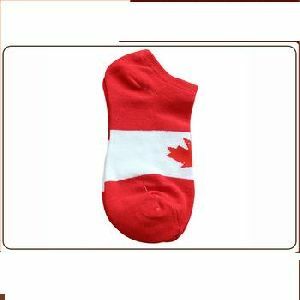 We are offering mens socks.